Check out the lyric video for "Loud and Clear"
Because lyrics are such an important part of our music, especially on this new album, we’ve decided to do lyric videos for some of the songs. We are excited to share our first of these videos, for the song “Loud and Clear“. The song and video reflect Sue’s experience with hearing loss. While the lyrics tell the story of her grappling with the physical effects of this life-changing experience as well as frustration with doctors and specialists, the music itself provides a second layer to the story. Sue uses her guitar riffs to sonically imitate the things she experienced on this journey. We hope you enjoy this intensely personal first cut off the album and can’t wait for you to hear the rest! If anyone has animation contacts, we’d love to do an animated video for this song. Get in touch! 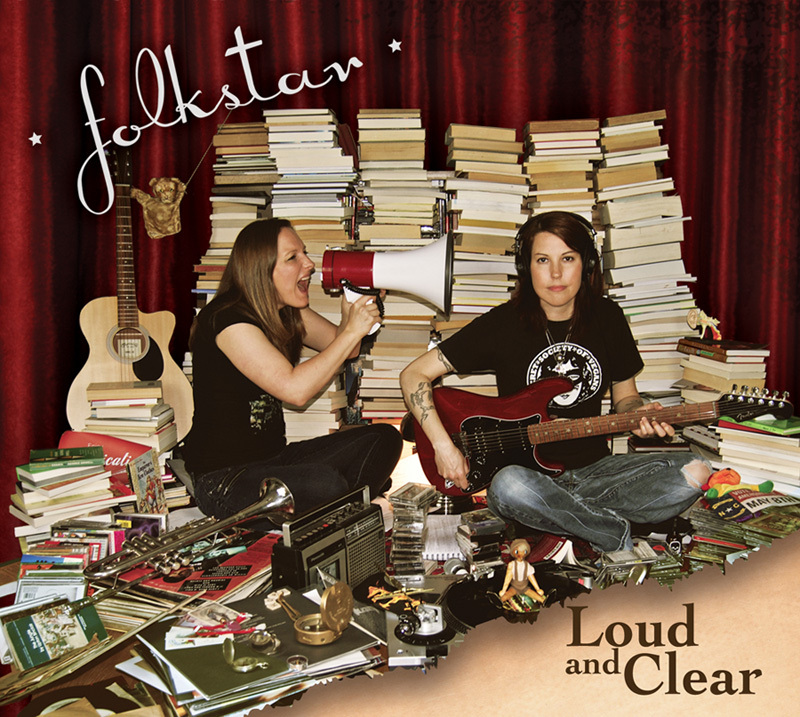 ← Folkstar’s first single off Loud and Clear released! !